The inventory of Palos Verdes single-family homes for sale is up slightly since last month’s report, but the number of pending sales (100) remains the same. Given the increase in homes for sales the market temperature cooler slightly. 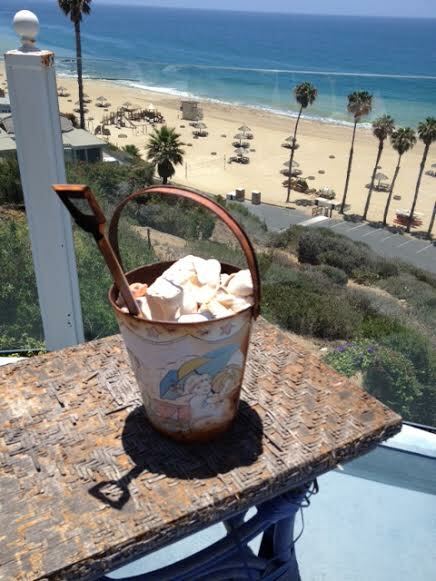 However, the overall real estate market in Palos Verdes remains a seller’s market. There are 199 single-family homes for sale on the Palos Verdes Peninsula. 100 Palos Verdes homes are in escrow with accepted offers and 266 PV single-family residences have sold year-to-date. The Palos Verdes luxury market for homes priced at or over $3,000,000 slowed a bit due to increased inventory as well, but the luxury market remains in a neutral market favoring neither the sellers nor the buyers. Yikes, the Rolling Hills real estate market experienced a surge of new listings (yes, it’s that time of year), but only three properties are in escrow with accepted offers. The decline in sales coupled with the uptick in listings during May sent the RH market into a strong buyer’s market. Market’s are continually shifting with the ebb and flow of sellers and buyers. 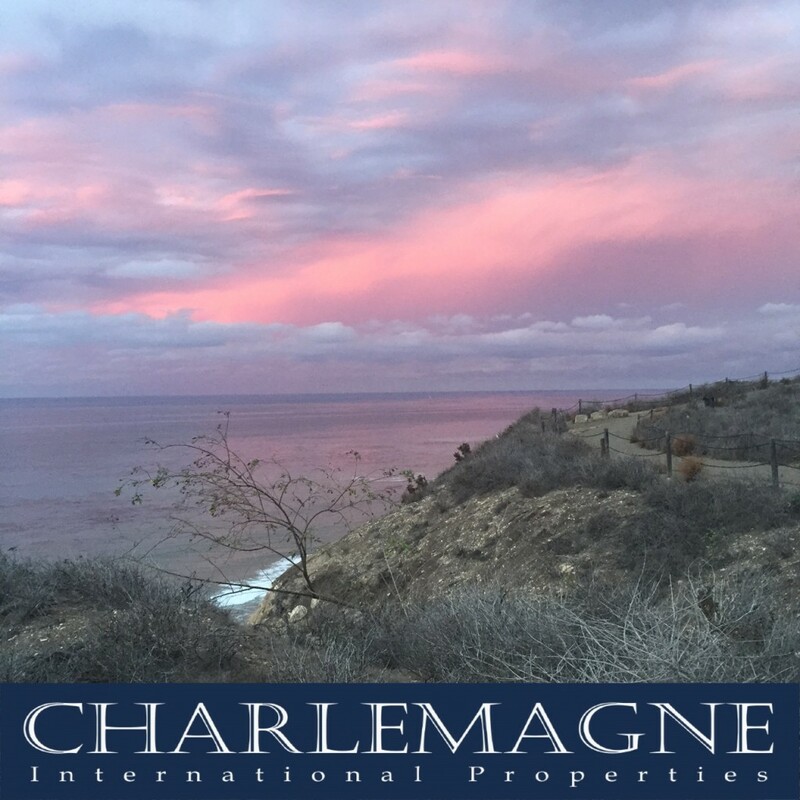 If you would like to know more details about your neighborhood or an area you’re interested in, contact Norma Toering at 310.493.8333 or email Norma@CharlemagneProperties.com.